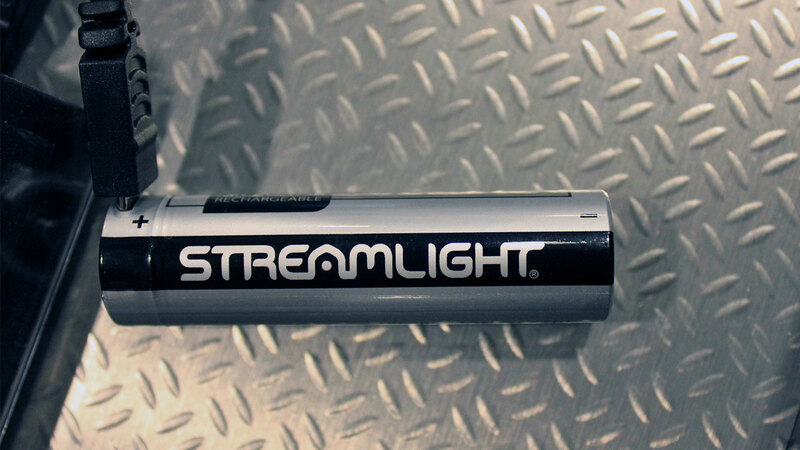 Streamlight had a great idea, and we got a chance to take a look at it today at the 2018 SHOT Show. They created a 18650 battery that is rechargeable by a standard micro USB cable. Standard recharge time is about 5 hours.